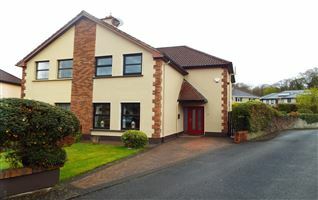 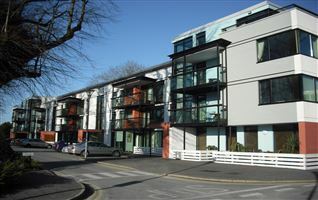 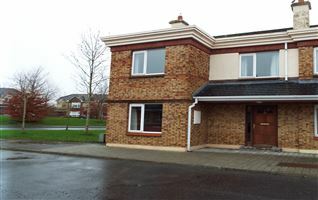 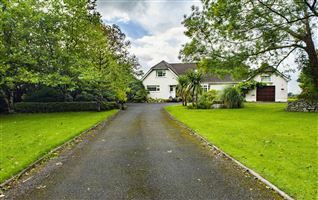 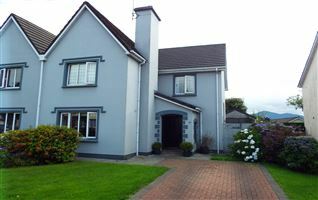 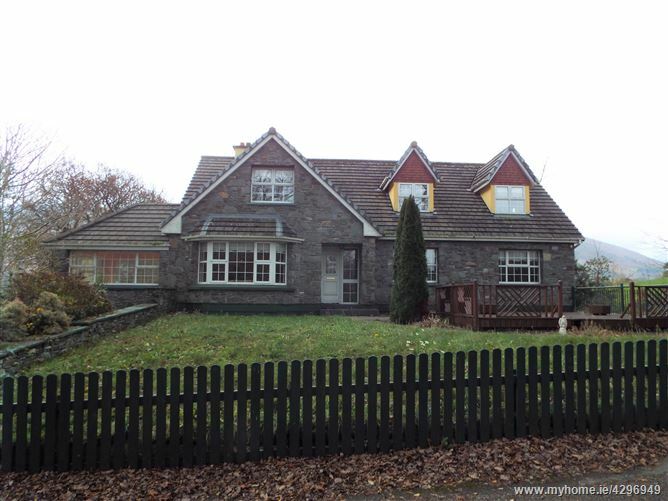 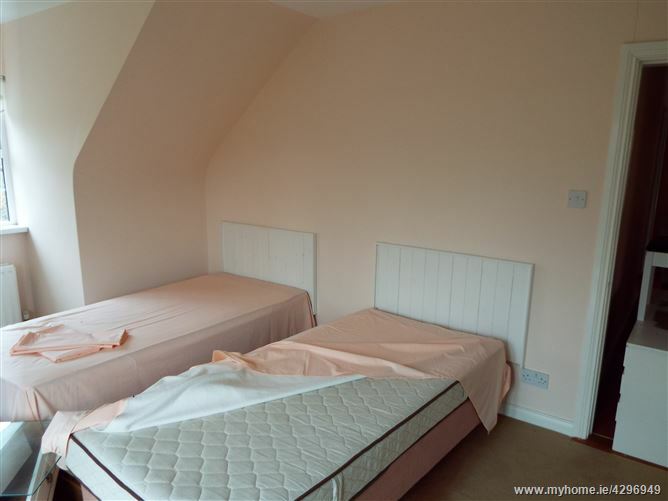 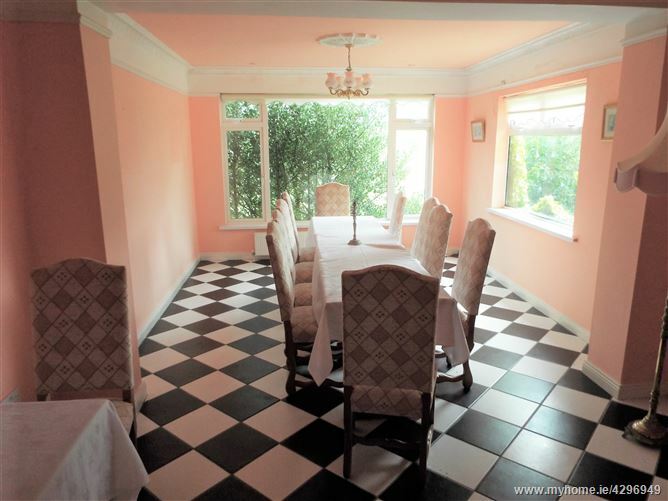 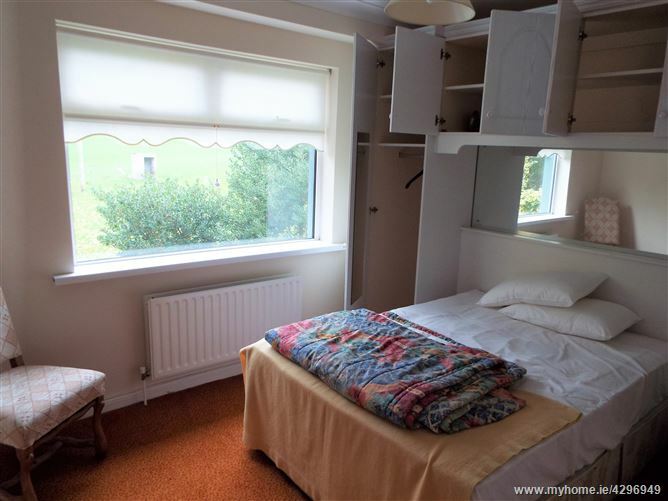 Superb nine bedroom house located directly across from the Dunloe Hotel. 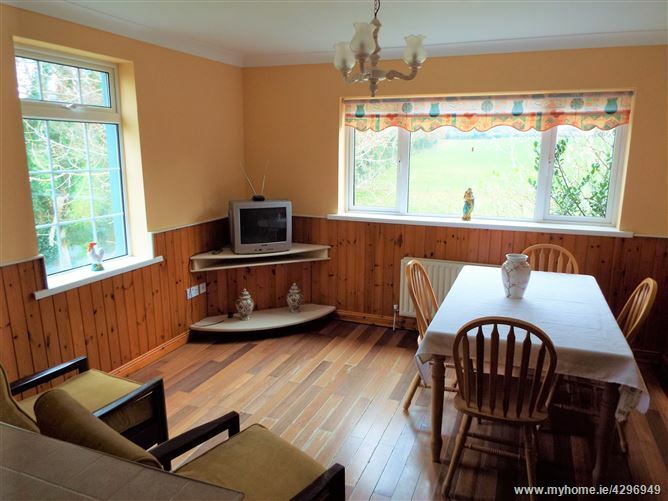 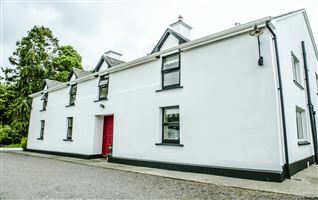 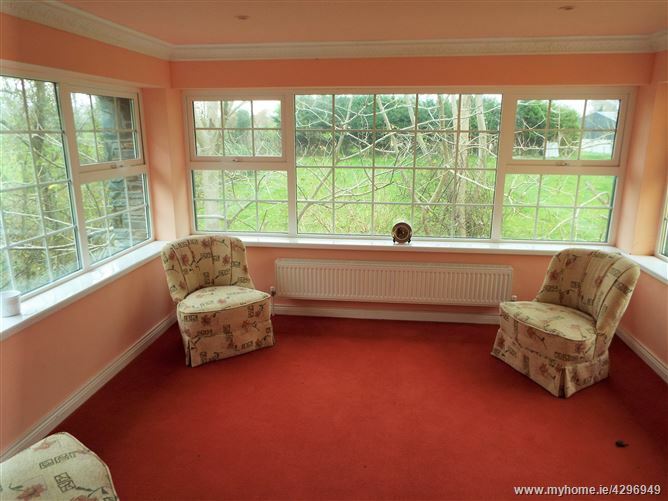 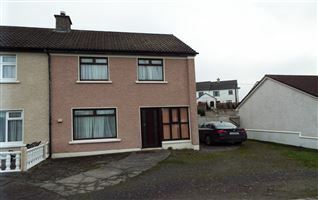 The property has breath taking views of the Gap of Dunloe & would make an ideal guesthouse or investment property. 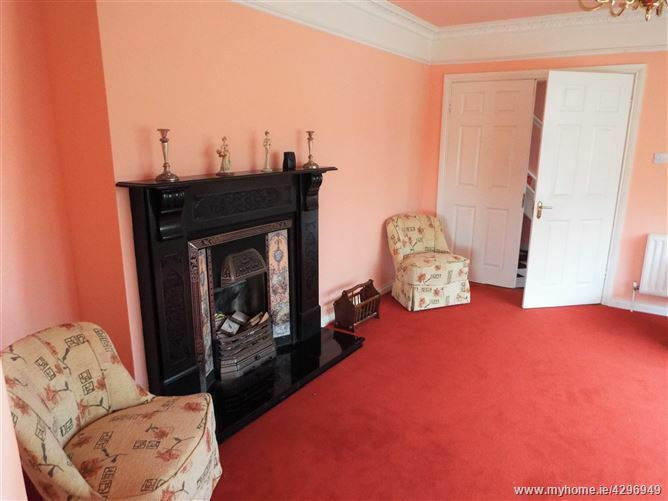 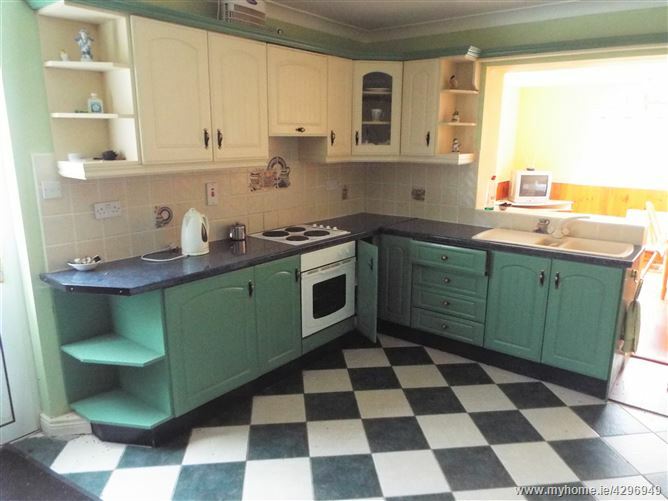 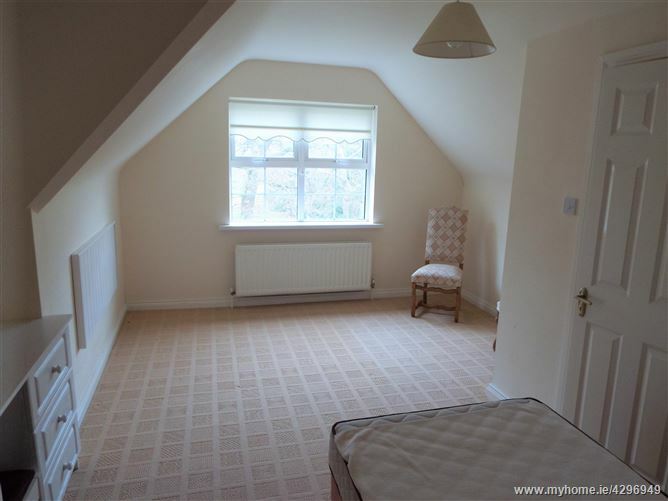 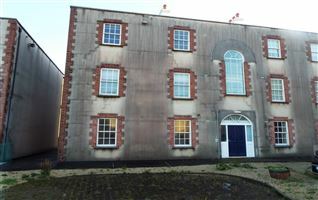 The house is split level with a separate ground floor 3 bedroom apartment. 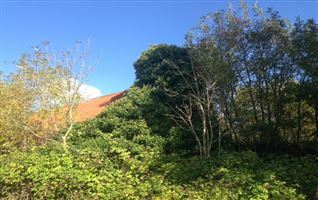 There is a large parking area to the side & rear with wooden decking to the front. 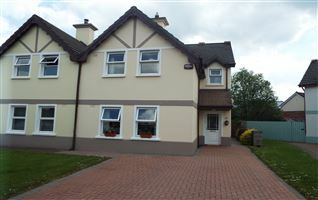 From Killarney,take the N72 to Fossa, at Fossa village turn left onto the Gap Road.